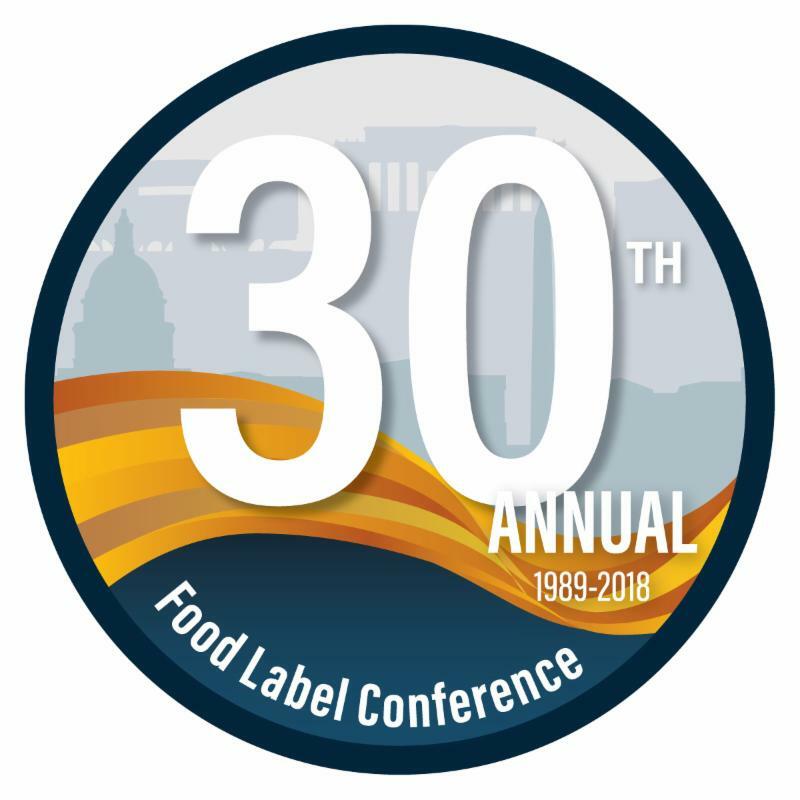 Welcome to the final issue of Label Alert Extra - Executing Your Final Plan, a practical implementation guide to navigating Nutrition Label Reform. It has been a pleasure sharing our expertise over the last year with you and we look forward to engaging personally if there is anything we can help you with in the future. For now, enjoy our wrap-up episode! Early market research by Nielsen is already evaluating the consumer impacts of the new Facts Panel on products today. In an interview with StoreBrands late last year, Nielsen's partner, Label Insight, noted that "in the juice category, products adopting the new label grew 34 percent in sales in the 52 weeks ending Aug. 12, while products not yet adopting the new label declined 4 percent during that period." Feel free to forward this newsletter to your team members who will be instrumental to your success as you navigate this journey together. Be sure to read Step 1, Step 2, Step 3, Step 4, Step 5 and Step 6, if you haven't already. 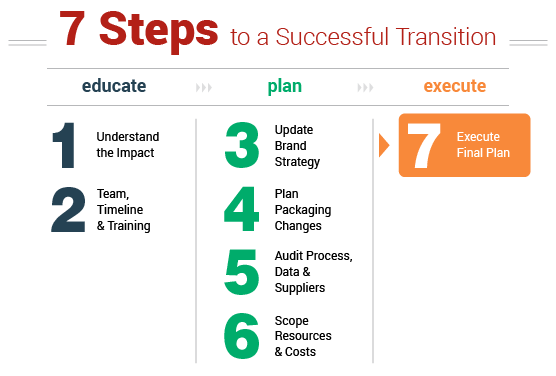 effective transition is to execute effectively - by coordinating across your supply chain, by optimizing your NFP data, and then by detailed QC of your workflow processes. Click the video on the right to view a brief overview of these topics. PLC and sgsco are ready to support you with regulatory, design & pre-press services that help you plan packaging changes across your enterprise.